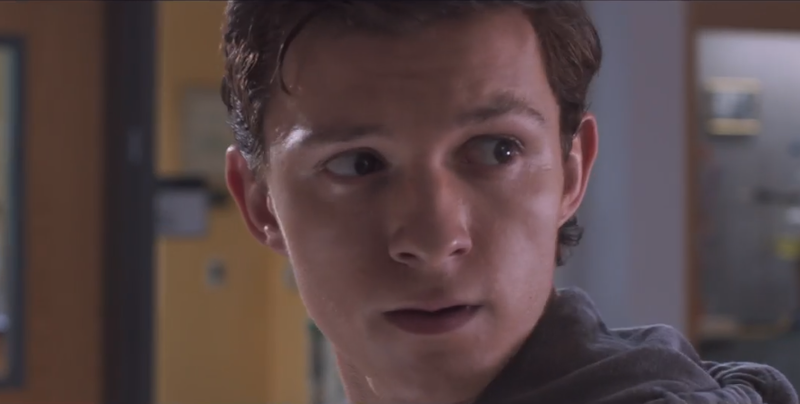 We have already seen Spider-Man’s debut in Marvel’s cinematic universe which took place in Captain America: Civil War, but Tom Holland who plays the friendly neighborhood webslinger is just perfect for the role. This upcoming solo movie could be the most anticipated film this 2017. We also witness his latest costume (thanks to Tony Stark), and Iron Man’s involvement in the movie during its teaser. Jon Favreau, meanwhile, will play as Peter Parker’s personal driver. Other cast members include Michael Keaton, Donald Glover, Zendaya and, of course, Robert Downey Jr. The movie hits theaters July 7, 2017. What do you think of the Spider-Man: Homecoming trailer? Tell us your thoughts in the comment section below.